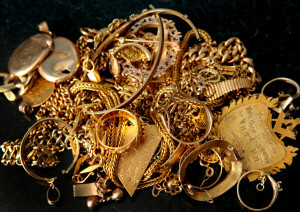 If you should be planning to pawn gold jewelry in NY, look no further, we’ve got the lowest loan charges in the business, we have been buying and lending against gold, silver, antique and property jewelry, wonderful watches and or diamonds for many years. We loan on all-gold jewelry including but not limited by gold chains, bracelets jewelry, coins, scrap, cufflinks brooches, bangles, earrings antique and estate jewelry. We can perhaps you have out and in in minutes and are open from Mon – Sat from 10am to 6pm, we have probably the most flexible terms for loans inside the pawn industry. You can contact or walk in to your office we are found at 30 west 47th on the 8th floor, NY 10036, NYC Between 5th and 6th Ave.